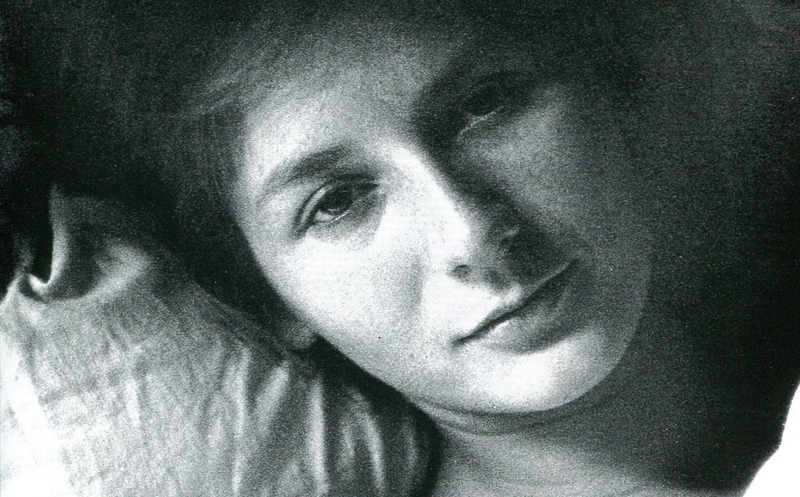 La Jetee (see fig 1) is a film by Chris Marker that focuses on a 'what if?' scenario of what would happen if world war 3 broke out, the film focuses the setting on Paris, France. 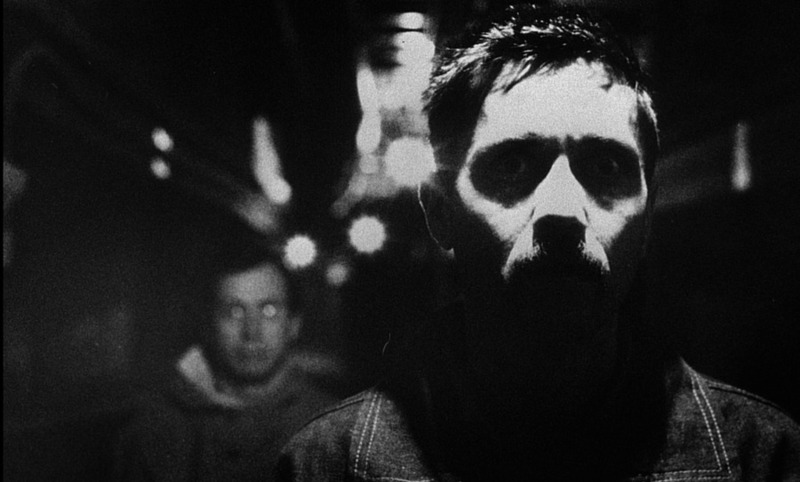 The film begins with a narrator reading the opening text, from there we are told about a man who dies in front of a child and then the city of paris is destroyed 'blown up' the narrator says. Then we are in the ruins of paris, we are told about a plan made by scientists that means to send men back into the past to send supply lines back to the future, the protagonist who is sent back in time but falls in love with a woman and stays with her, in the end he is killed by the scientists and realises that he is the man who died in the beginning. The film and Chris Marker himself is shrouded in mystery, having made dozens of films, some of which have become cult classics you would think he would hold some fame and yet very little is known about him. Mr Levi exclaims how even though Marker is well loved among his fans and "Cinephiles" which are lovers of film and cinema, he never gave much information about himself. Whether this was because of a love of mystery or a fear of what someone could do with that information is anyone's guess. It can be taken from this paragraph that Marker was placing his fears of the future into a film, all the collective fears from the people of paris about the ongoing wars and the aftermath of previous ones all put into a single film. Having used a reference to 'Night and Fog' it's possible that Marker assosiated this future with the fascist regime or thought of the current wars being created by the conflicts that occurred due to world war 2. Mr Ignoramous explains how the film uses cinematography to achieve it's goals. The use of such transitions could be to not only show time lapsing but also how time works in this universe, the differences between how the transitions function between the "real" or "present" world and the "past" world. 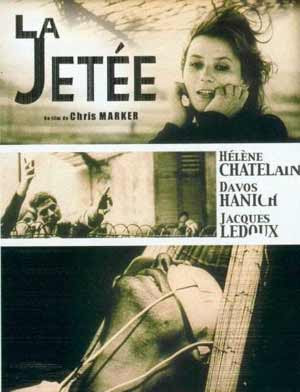 La Jetee (1962) Directed by Chris Marker [DVD] France Argos Films. Hey Jackie, when i googled "Indenting" for some reason what i was getting was people putting the text to the right instead of the left, i though that was how you indent, so that was my failed attempts at indenting text hehe. I'll remember what you said about the names for the future. Can we still have that private discussion? I am in again on Thursday (all day) and Friday morning...let me know when is good for you!